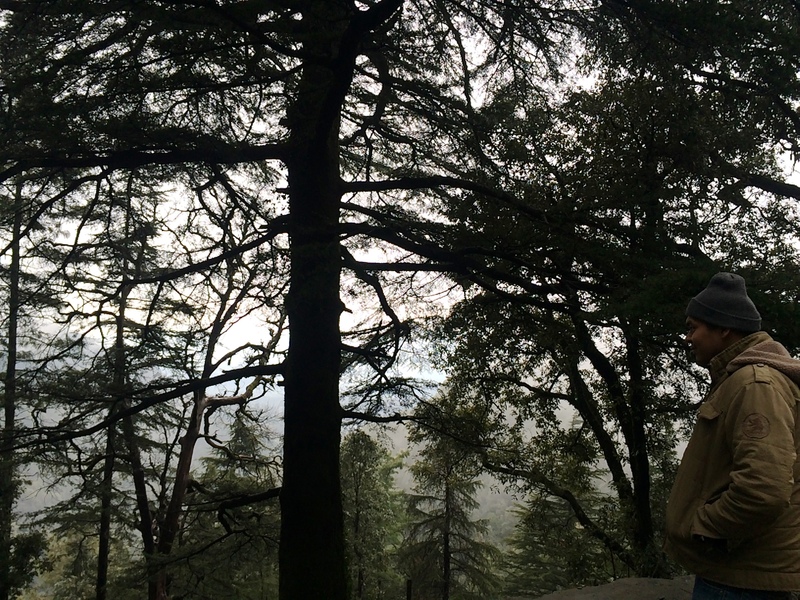 After visiting the Atari-Wagha border daily ceremonial parade, we (Tanveer and me) resumed our journey to Dharamshala. When you move and go around these places, you never feel that you are away from home. As I just love street food, I was craving to have a lot and my dear friend said, let’s go tiger and we had all kinds of paratha by visiting a different dhaba (a highway restaurant, serving authentic regional dishes at throwaway prices) and enjoyed Patiala peg of lassi. After a long journey, we reached a wonderful place in the woods and that was a church folks, standing alone in the wilderness St. John, since 1852 made up of black stone. The story of this church is very interesting. This church survived an earthquake in 1905. This very earthquake killed somewhere close to 20000 people and destroying many historic buildings in and around Dharamshala and Kangra area. Thankfully St John’s suffered marginally losing only the bell tower and its spire. 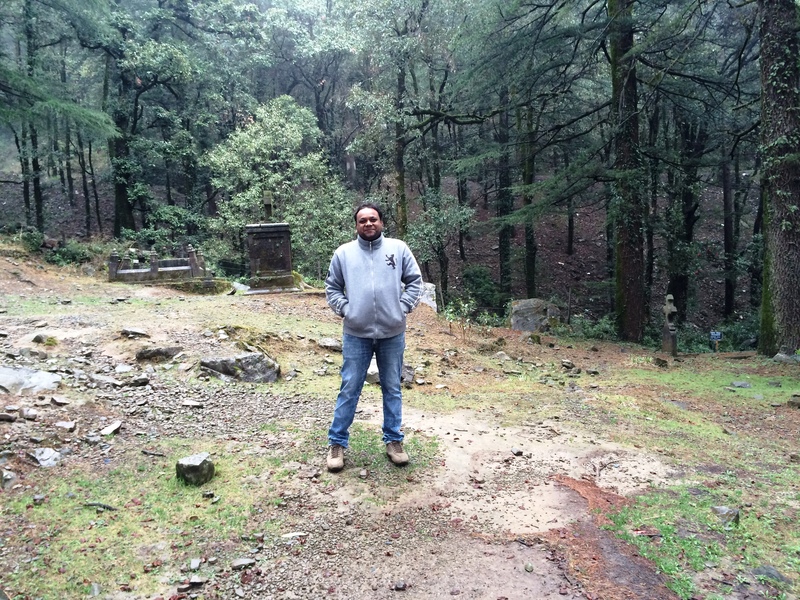 St. John in the wilderness church was built for John the Baptist, Located 1.2 km from the main Mcleodganj. 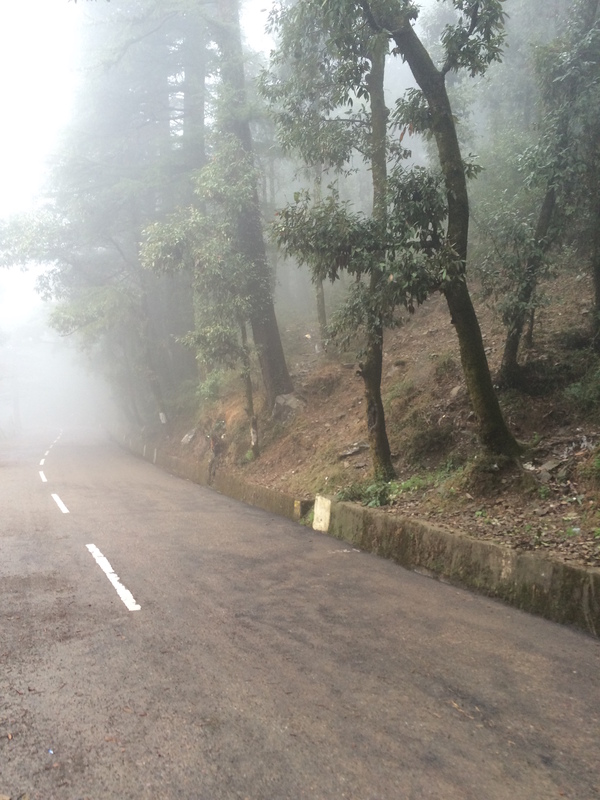 It is located in a very dense forest and the way to the church is very cold and foggy. If you love walking, this will be a heavenly experience for you! In the church, there is an information board which tells the story and it’s been recently installed. This Church was the main center of attraction during the pre-independence era. This was very powerful in the northern region. St. John the wilderness is built using neo-Gothic architecture, the church is known for its Belgian stained-glass windows donated by Lady Elgin (Mary Louisa Lambton), wife of Lord Elgin. There is a bell which was cast in 1915 by Mears and Stain bank of England. Most of the time here in the Church, I spent looking around and taking a glimpse of the structure. There is a grave there, lot actually a lot, but a grave caught my attention. 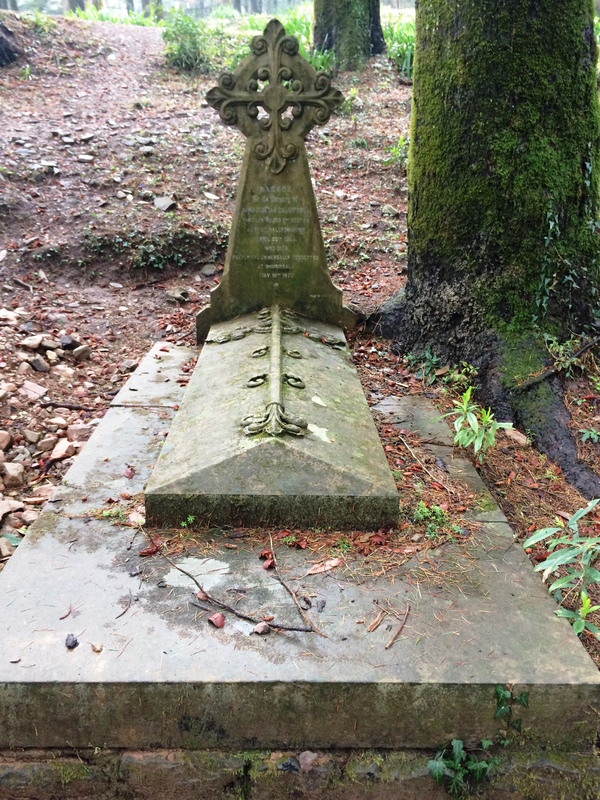 This was the grave of Lord Elgin or you can say James Bruce, 8th Earl of Elgin. He was the Viceroy of India (1862–1863) the Governor General of India, apart from Governor General of the Province of Canada and High Commissioner in charge of opening trades with China and Japan. He became Viceroy of India in 1862, and was the first to use Peterhoff, Shimla as the official residence of the Viceroy. He died in 1863 of a heart attack while crossing a swinging rope and wood bridge over the river Chadly, on the lap between Kullu and Lahul. 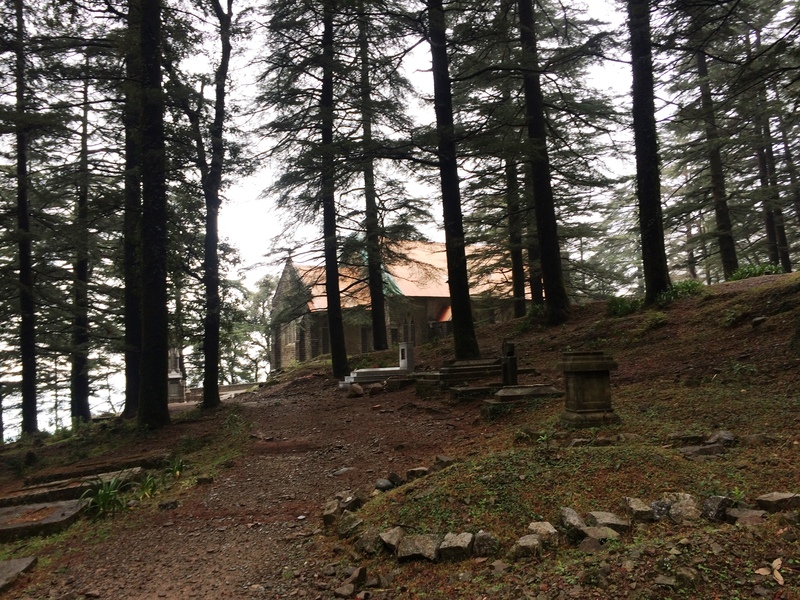 Lord Elgin was so attached with the Deodar grove that surrounded the church that he wished he would rest in peace if he was buried here in the church premises. The place reminded him of Scotland. 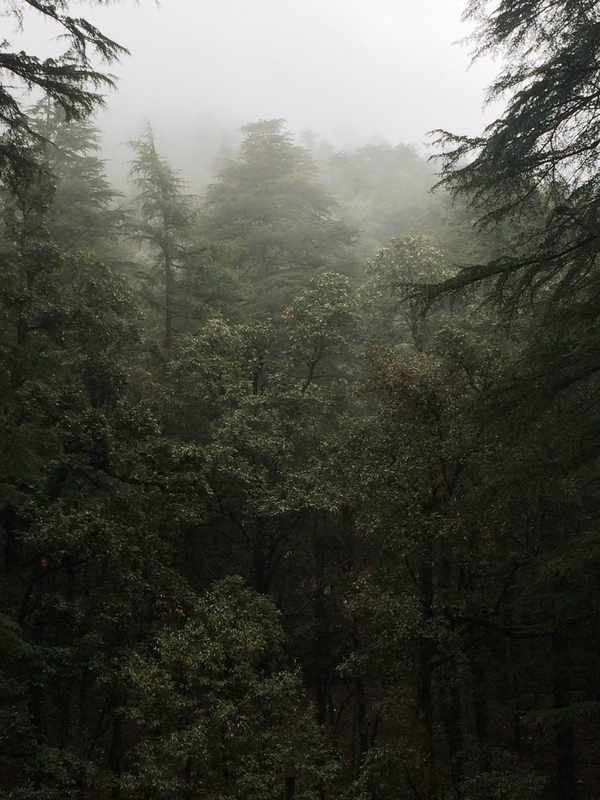 According to his wish, he was buried in the premises of the St. John’s Church in Dharamshala. 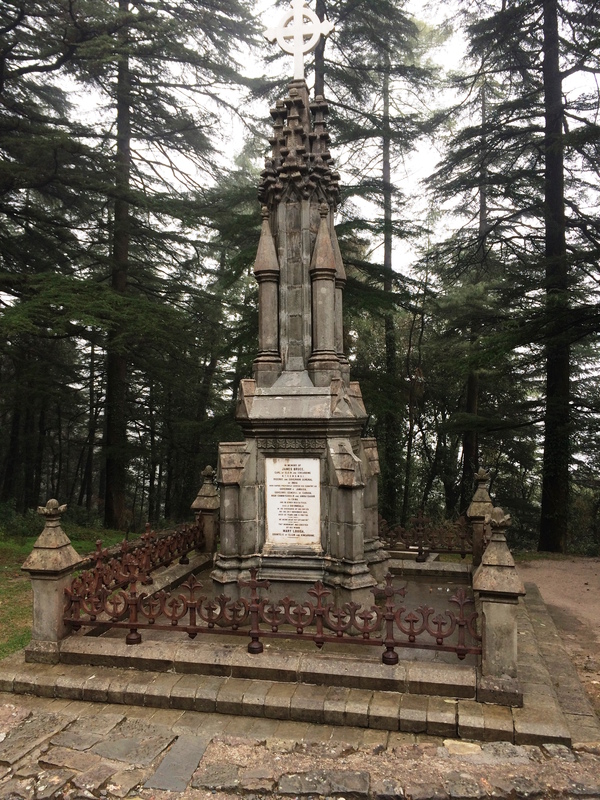 In the same premises is also the grave of the Lieutenant General of Punjab David Mcleod after whom the place Mcleodganj is named. It looks like a hidden treasure and it has that element to turn you into a tireless traveller. You just can’t ignore the urge to visit it once that you have heard of it. 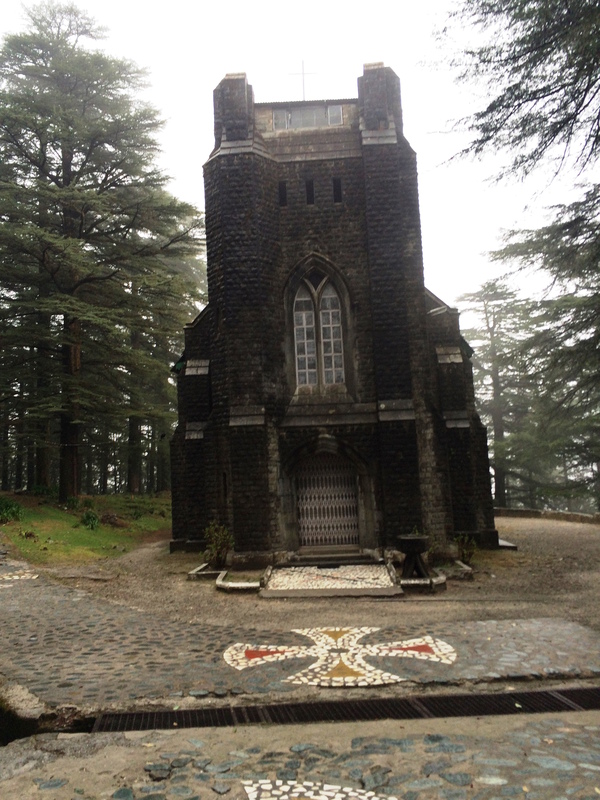 In my opinion, you should give it a try and visit this beautiful piece of history, the Church of St John in the Wilderness morphs as a camouflage into the natural surroundings of the Himachal deodar forest. Surviving 150 years of varied weather, intense earthquakes and yet standing tall, this structure deserves one visit for sure! Thanks guys for reading the post! Cheers!!! I will return soon with another fascinating account of another place of historical importance!